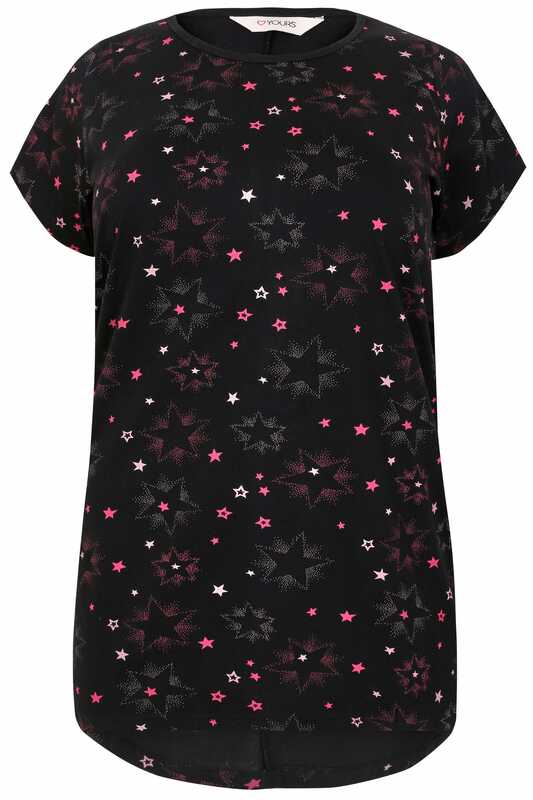 Refresh your nightwear collection with this super cute pyjama top. Woven from a comfortable jersey fabric, its relaxed design features a scooping neckline and short sleeves. 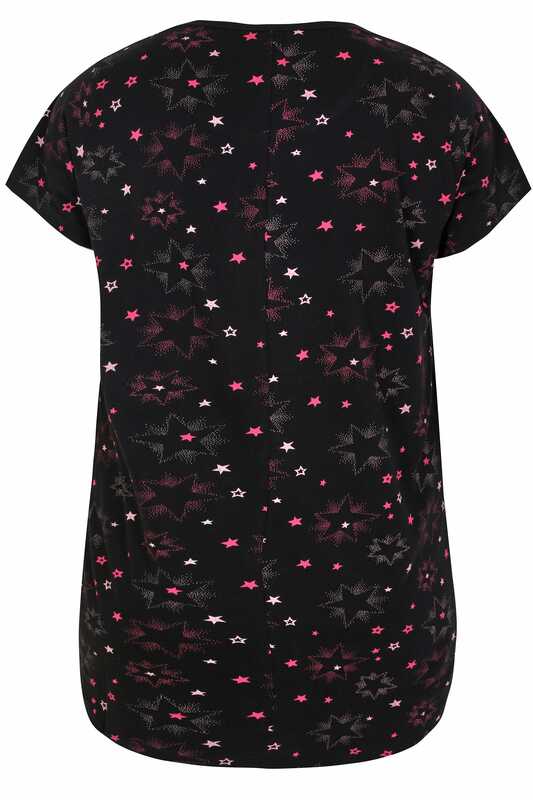 We love its totally on-trend all-over star print!